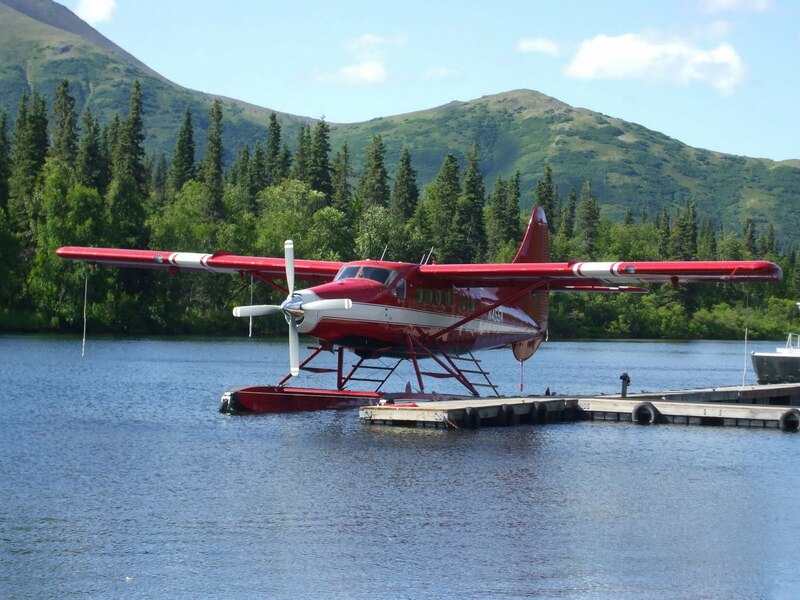 9 August 2010; de Havilland DHC-3T Otter; near Dillingham, AK: Former Alaska Senator Ted Stevens was one of five people killed when an turbine engine, float equipped Otter crashed into steep terrain during a flight from nearby Lake Nerka to a fishing lodge in the Dillingham, Alaska area. The pilot and four passengers, including Stevens, were killed, and four other passengers were injured. One of the survivors was former NASA administrator Sean O'Keefe. 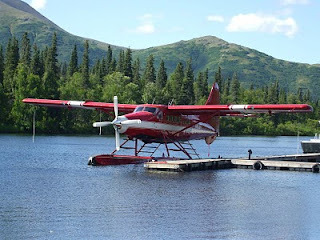 Prior to the crash that killed Senator Stevens, the most well known Alaska plane crash involving US politicians was an October 1972 crash that killed US congressman and house majority leader Hale Boggs of Louisiana, and Alaska Congressman Nick Begich . Congressman Begich was the father of current Alaska Senator Mark Begich and Boggs was the father of author and journalist Cokie Roberts. 26 October 2002; Beech King Air A100; near Eveleth, MN : Senator Paul Wellstone of Minnesota, five other passengers, and two crew members were all killed when their aircraft, crashed just outside the Eveleth-Virginia Municipal Airport, about 175 miles north of Minneapolis. At the time of the crash, light snow and freezing rain was reported in the area. Both the NTSB and the FBI investigated the event. The NTSB determined that the probable cause of this accident was the flight crew’s failure to maintain adequate airspeed, which led to an aerodynamic stall from which they did not recover. 16 October 2000; Cessna 335; near St. Louis, Missouri: The governor of Missouri, Mel Carnahan, along with two others were killed in the crash of a small private plane about 25 miles (40 km) south of St. Louis. The aircraft had departed from the St. Louis area about 7 p.m. local time and was transporting the governor to a campaign stop in New Madrid, Missouri. The accident occurred at about 7:30 p.m., shortly after the pilot had reported a problem with one of the aircraft's instruments. The accident occurred at night and there was rain and fog in the area. 19 April 1993; Mitsubishi MU-2B;near Dubuque, IA: South Dakota Gov. George Mickelson and seven other occupants were en route from Cincinnati, OH to Sioux Falls, SD, when the propeller on one of the engines had a major failure. The crew was attempting to land the aircraft at the Dubuque, IA airport, but the aircraft crashed several miles short of the aiport, killing all on board. 5 April 1991; Atlantic Southeast Airlines; Embraer Brasila; near Brunswick, GA: Former Senator John Tower, of Texas, was killed along with his daughter, 18 other passengers, and three crew members. Also killed in the crash was NASA astronaut Sonny Carter. his chartered aircraft, which was on a flight from Williamsport, PA to Philadelphia, PA, collided with a Bell 412 helicopter near Philadelphia, PA. The two crew members in Heinz's aircraft and the two crew members on the helicopter were also killed. Wreckage from the collision rained down on an elementary school, killing two children who were on the playground during noon recess. 13 August 1989, Cessna 177RG; near Janice, MS: Representative Larkin Smith of Mississippi and his pilot were killed when their aircraft crashed in the DeSoto National Forest in Mississippi while on a flight from Hattiesburg to Gulfport. 7 August 1989; de Havilland Canada DHC-6 Twin Otter; near Gambella, Ethiopia: Representative Mickey Leland of Texas was killed when his aircraft struck a mountain during a nonscheduled domestic flight from Addis Ababa, Eithiopia to a refugee camp. Leland, the 12 other passengers, and all three crew members were all killed. 17 August 1988; Pakistan Air Force Lockheed C130; near Bahawalpur: US ambassador to Pakistan Arnold Raphel was killed when the his aircraft crashed shortly after takeoff. Also on board were the president of Pakistan, General Zia-ul-Haq, 15 other passengers, and 13 crew members. 1 September 1983; Korean Air Lines 747-200; near Sakhalin Island, Soviet Union: Representative Larry McDonald of Georgia was killed along with the 29 crew members and the other 239 passengers after the airliner was shot down by one or more missiles fired from military aircraft from the Soviet Union after the 747 had strayed into Soviet airspace. 3 August 1976; Beech 58, near Chillicothe, MO: Representative Jerry Litton of Missouri was killed along with his wife and two children when his plane crashed shortly after takeoff following a power loss on one engine. Litton had just won a primary election for a Senate seat from Missouri, and was on his way to a victory celebration in Kansas City, MO. The pilot and one other passenger was also killed in the crash. 14 February 1975; near Beaumont, CA: Congressman Jerry Pettis of California was killed when his single-engine plane crashed into a mountain. 8 December 1972; United Airlines 737-200; Midway Airport, Chicago: Representative George W. Collins of Illinois, three of the six crew members, and 39 of the 54 other passengers were killed when the aircraft crashed during approach. 16 October 1972; Alaska - House Majority Leader Hale Boggs of Louisiana and Representative Nick Begich of Alaska were lost over Alaska. The two congressmen, the pilot, and the aircraft were never found, and they are presumed to be dead. Additional aviation related deaths of US state and local politicians are listed at The Political Graveyard.